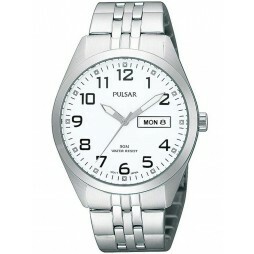 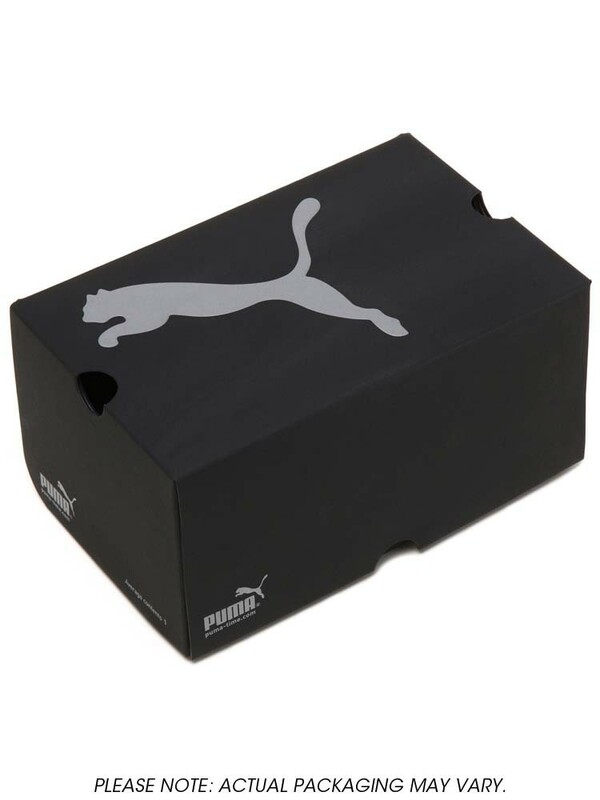 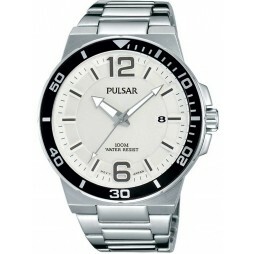 Puma bring us this chunky mens bracelet watch set in polished stainless steel. 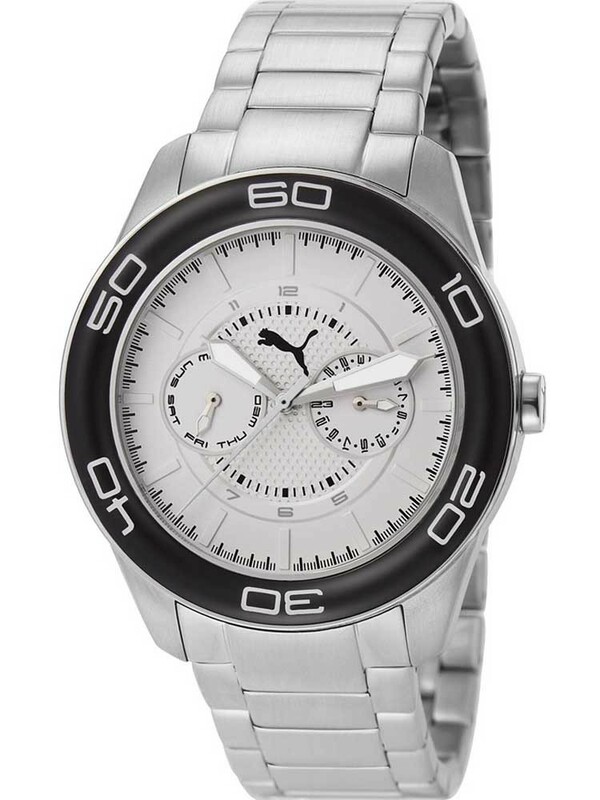 The modern sporty look dial features date sub-dials and luminescence with a large black bezel for a stylish finish. 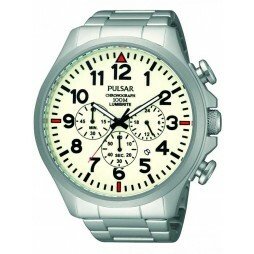 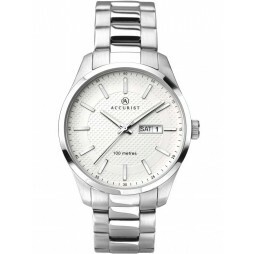 The steel bracelet closes with a push button deployment clasp for a secure fit whatever the condition.